GEORGIA'S #1 VOLKSWAGEN DEALER! THREE YEARS IN A ROW! *****Must produce copy of advertisement for sale price. 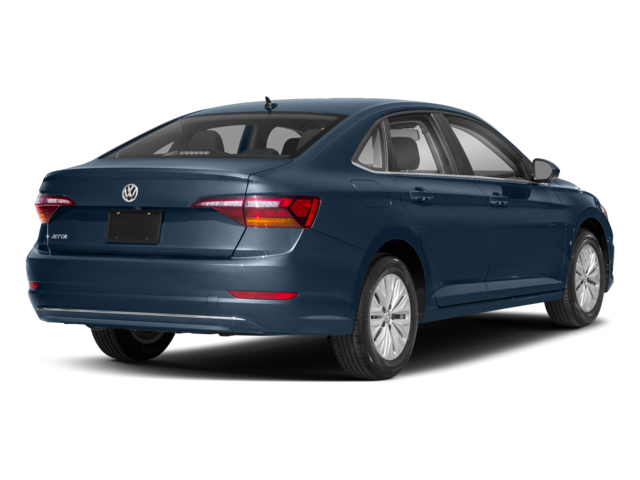 ***** In 2016 Stone Mountain Volkswagen became the #1 Volume Dealer in Georgia, Tennessee, Alabama, North Carolina and South Carolina (source: new car sales Volkswagen of America). We have continued to be #1 for three consecutive years now. We did this by having the largest inventory selection, most competitive pricing, and superior customer service. 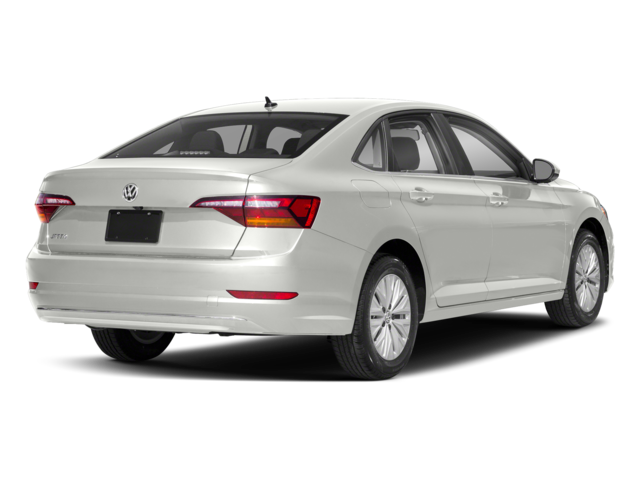 Stone Mountain Volkswagen has also won the coveted Wolfsburg Crest Club Award four years in a row for outstanding sales and service. Garnering this prestigious award means that Stone Mountain Volkswagen has met the highest standards for customer satisfaction, parts sales, new vehicle sales, certified pre-owned sales, and service excellence. Membership in the Wolfsburg Crest Club is not easy to attain. 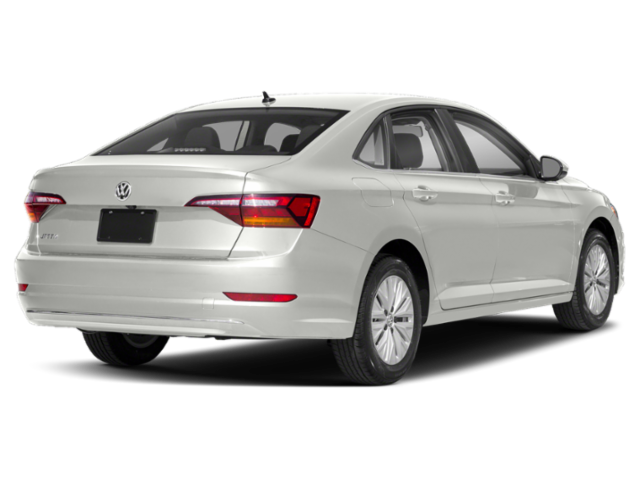 It requires a Volkswagen dealer to meet exemplary benchmarks in operating standards, new vehicle sales, certified pre-owned sales, parts purchases, pre- and post-sale customer satisfaction indexes, financial statement submission, and Volkswagen Academy employee certification. 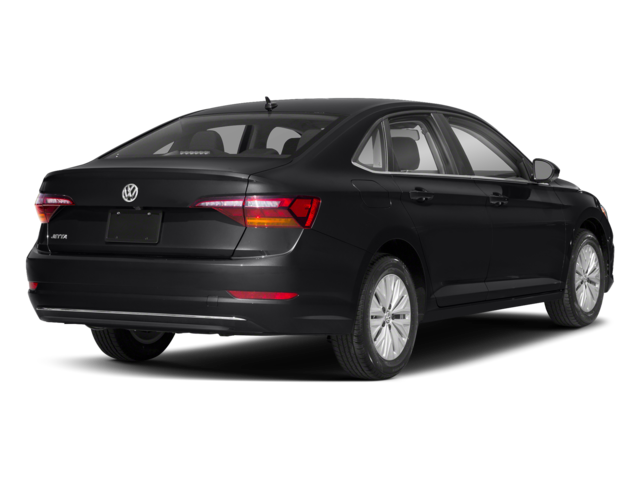 In 2015, 2016, 2017 and now again in 2018, the Stone Mountain Volkswagen team rose to the challenge and currently ranks among the top Volkswagen dealerships in the U.S.
Volkswagen of Athens strives to be the leading Volkswagen dealer in Athens. We never stop working hard to bring you incredible value and service. We are eager to assist with your vehicle search or with your parts and service needs, whether you’re in Athens, Bogart, Monroe, Winder, Watkinsville or anywhere in the Atlanta metro area. 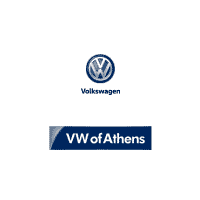 Volkswagen of Athens	33.9403547, -83.5010404.